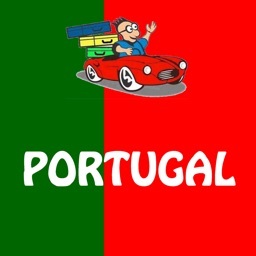 Ceibo Tours Portugal is the true travel companion: Read, Listen, Navigate, Watch. Never miss the best sights on your trip. 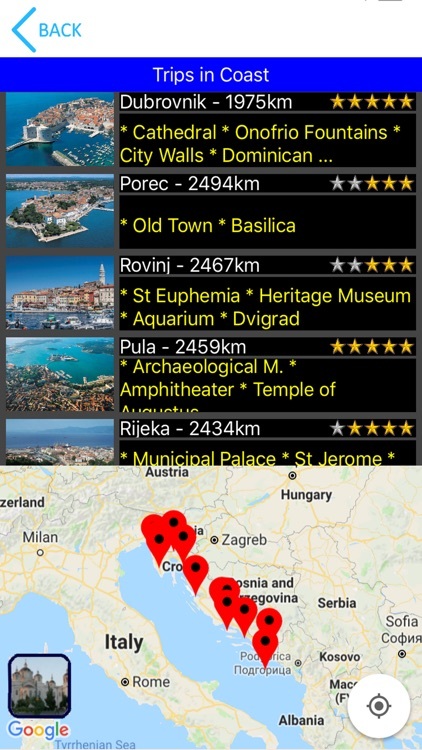 Ceibo Tours gives you tours by voice, text, images and maps, revealing the must-see sights in Europe and other locations. With the automatic features and navigation your tour will be like having a local guide with you every step of the way. It finds out what is nearby and plays the explanation or shows you the text once you reach the place or at any time you decide. See what else is in the area and get distance to reach the point of interest. 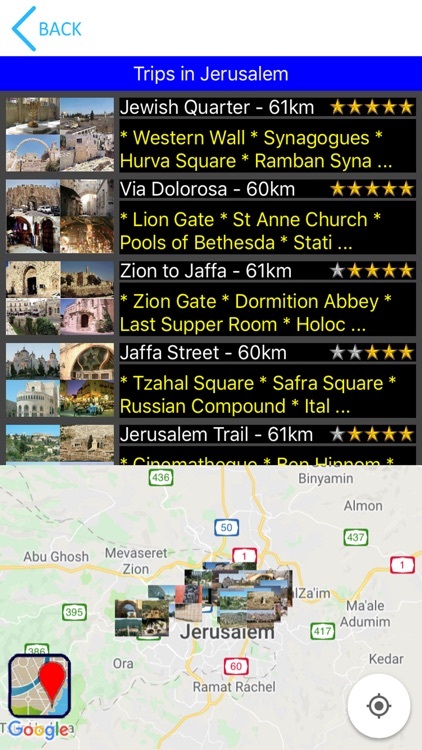 Plan the places you want to visit and get all the information to reach them. 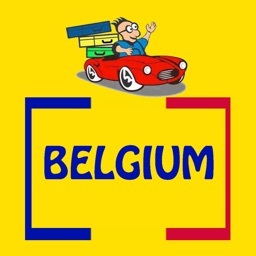 If you like driving yourself or walk when you go sightseeing, Ceibo Tours allows you to enjoy a guided tour experience. The application works automatically. All you have to do is drive or walk, listen and soak in the scenery. And all in your language! 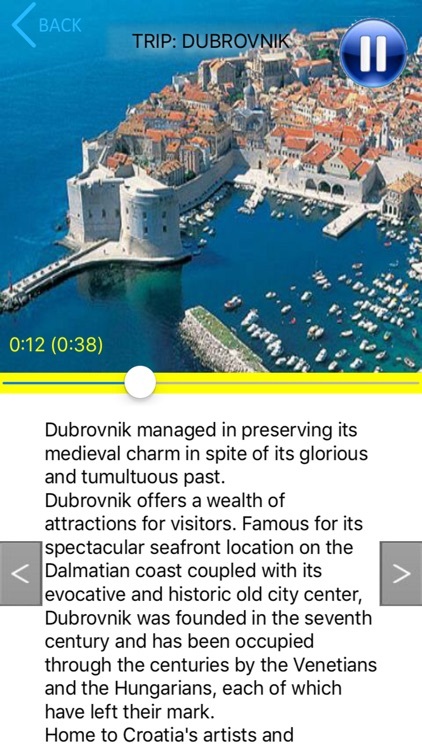 * Audio Tours and text to read - works automatically when you reach a point of interest. 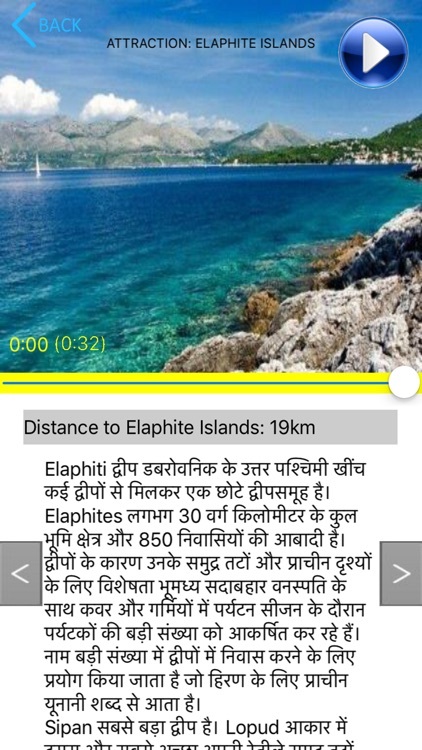 * Maps with distance from any location to a selected place. * Works with and without Internet connection. * The tours are available in 73 languages. 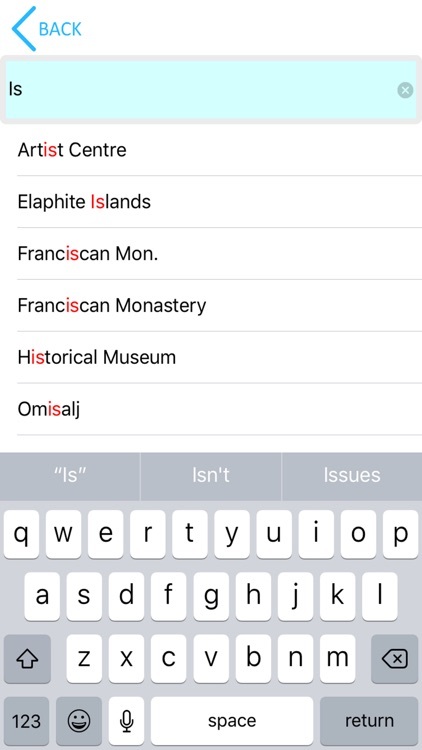 * Locate places by typing a few letters of the name. * Play anytime a tour, pause, continue and more. * Travel Guide to read the explanations. * Tours prepared by people that really know and love this job. Ceibo gives you tours by voice and text in almost every language, revealing the best places to visit. 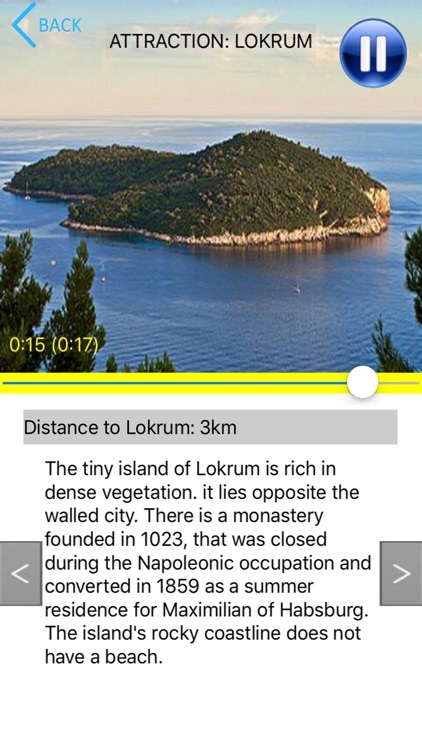 The app determines your location and plays the tour when you reach a point of interest, considering the distance. Of course, you may browse and play or read the tour at any time of your convenience. 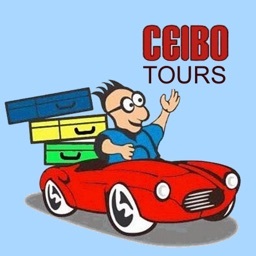 Ceibo Tours uses Google Maps that are stored in your iPhone even if you are not connected to the internet. Once you approach an interesting place, the tour will start automatically. 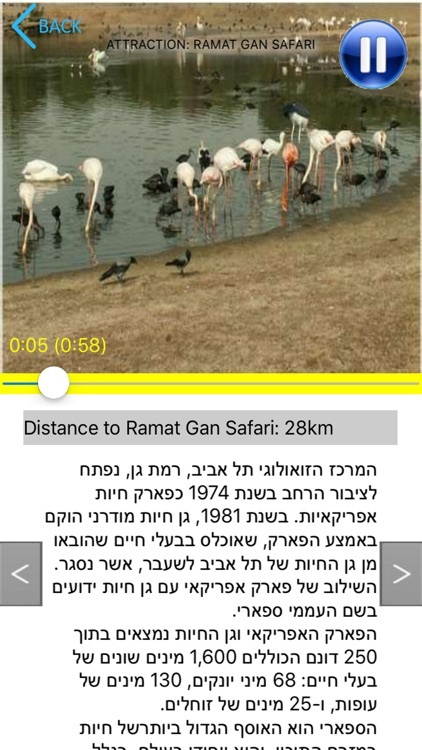 The audio plays all what is relevant to the place and in your selected language. You may read the explanation at any time. Just click on the Read Icon and the text will be displayed. 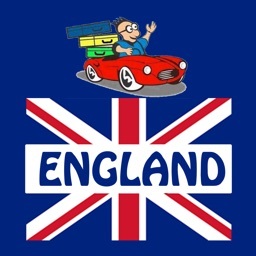 Explore the country by using maps according to the areas of the country, recommended trips in each area and all the attractions for every trip. The "+ Bubbles" Button shows more nearby points of interest. Every click on that button adds more locations to visit from your current position. 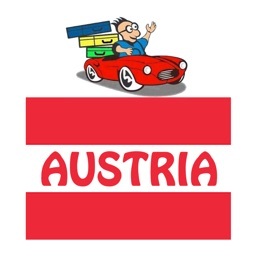 Explore the country displaying the list of favorite destinations according to the areas of the country, recommended trips in each area and all the attractions for every trip. A Search function is also available to find a location by typing in its name. 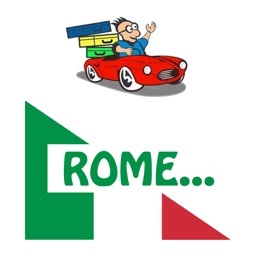 All the tours are available by voice and text in almost every language, revealing the best places to visit. 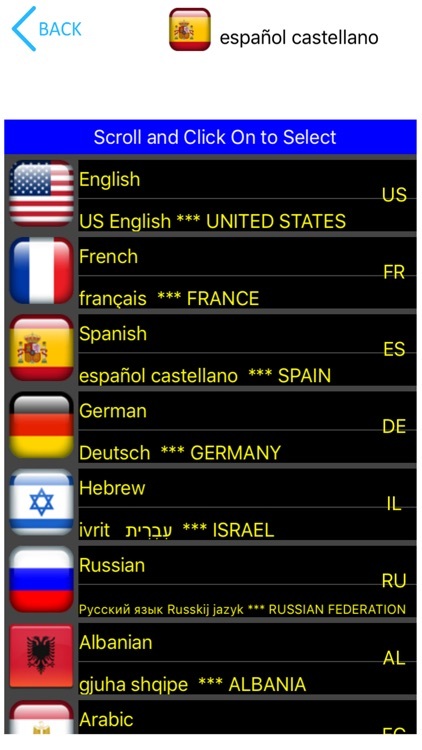 The tours are available in 73 languages.